Very good warm and cold boot utilities. 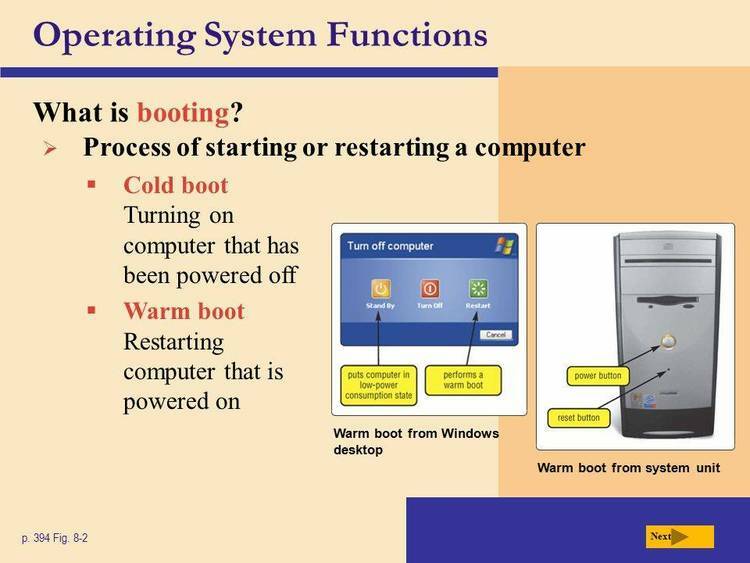 Warmboot and Coldboot will perform software boots of your system. looks like a Power On reset. or call them from a batch file.